The salad plate is a pre-requisite of any dinner party. But this humble salad side plate has been transformed into something a little more special by Belix. The natural wood finish is just right for salad. It’s clean, organic and natural. And with its deep recess, this is a plate that can hold a good helping of salad – that always goes down well with guests. 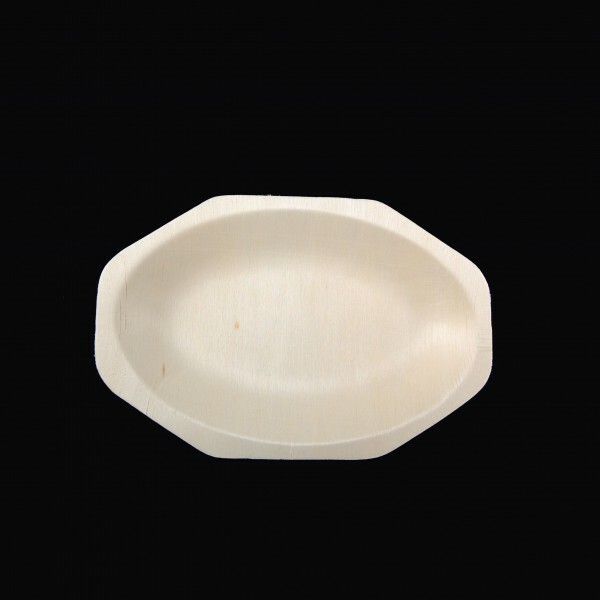 Belix make a whole range of wooden tableware, so you can extend the experience beyond salad, to incorporate main meals and other side plates, all in the same stunning shade. Wooden Salad Plate x 20 has not been evaluated yet.